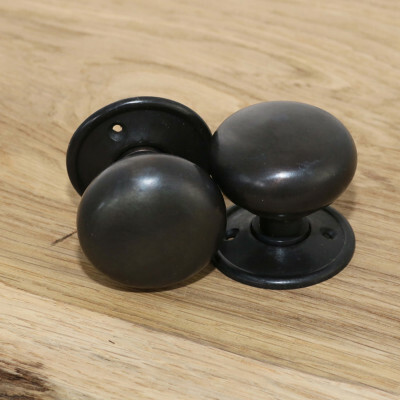 A wide selection of door knobs in traditional forged Beeswax, Black and Pewter finishes. 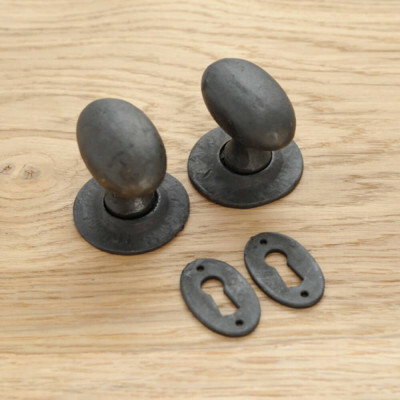 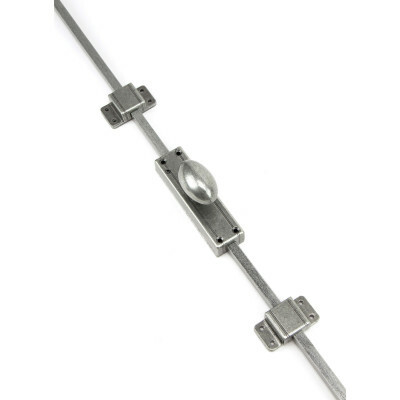 All suitable for use with either mortice or rim locks and latches. 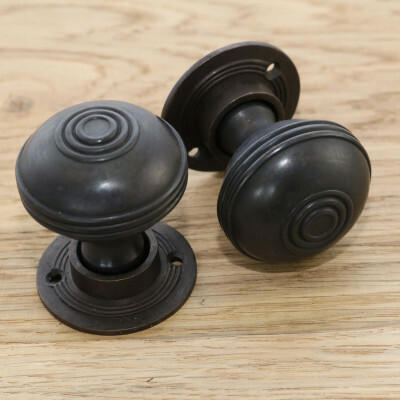 Choose from classic Oval, Ball and Octagonal styles. 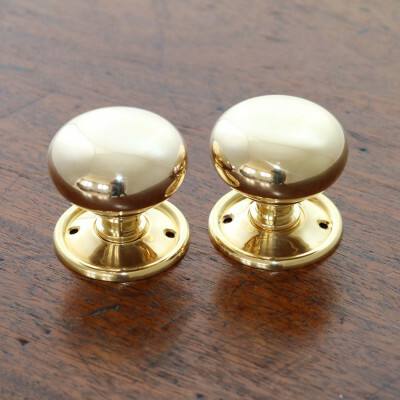 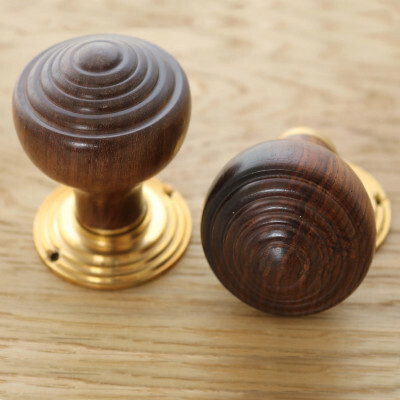 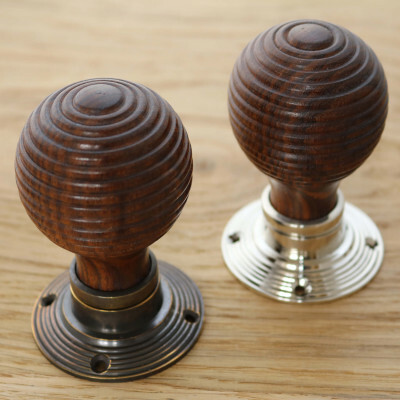 The Period Collection of door knobs contain a range of solid brass and bronze designs, including traditional Ball, Oval, Beehive and Mushroom designs along with the more decorative Brockworth and Elmore. 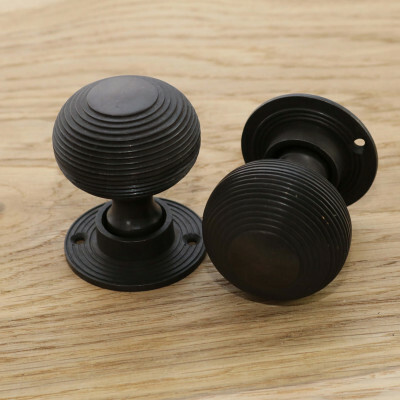 If you prefer they also offer a choice of hardwood door knobs in either a rosewood or ebonised finish. 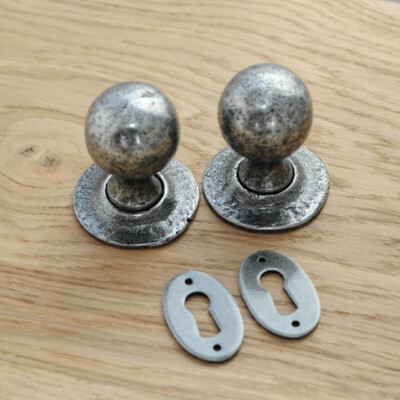 All of the door knobs are in keeping with period styling and unsprung, so please ensure your lock or latch has a heavy duty spring. 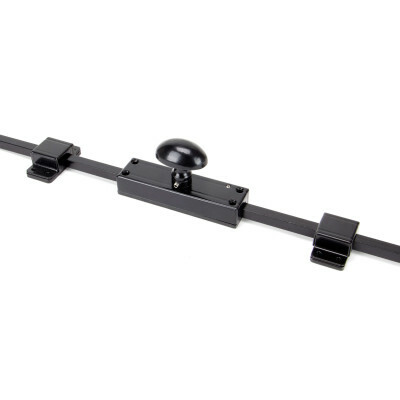 if you need help with this please give us a call we're glad to help. 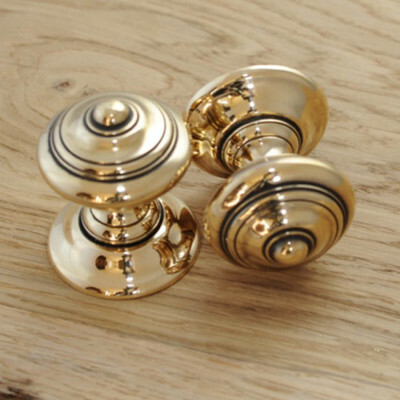 Mortice Door Knobs and Rim Knob sets in brass, bronze, nickel and chrome finishes. 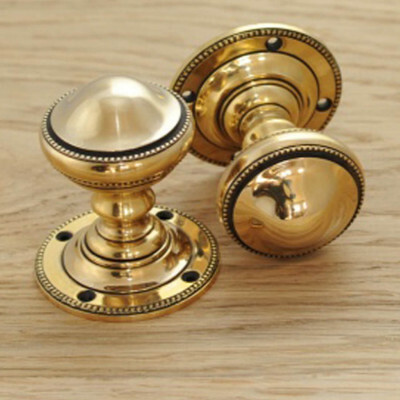 Take a look at the range of escutcheons and bathroom turns to match.